A big part of our journey to different countries has really been to check out some of the most unique (yet remaining relatively palatable) establishments that showcases some of the world’s talents that prove to be an inspiration, or at least a novelty that makes the travel enriching and worth the time. So when friends said that Bar Stories hidden inside Haji Lane in Singapore was worth the time out after a big meal of chili crabs and cereal prawns, this was definitely the place to have a night cap. And quite unsurprisingly, it’s off again in a not so well lit place hidden somewhere in the alleys of unknown destinations. 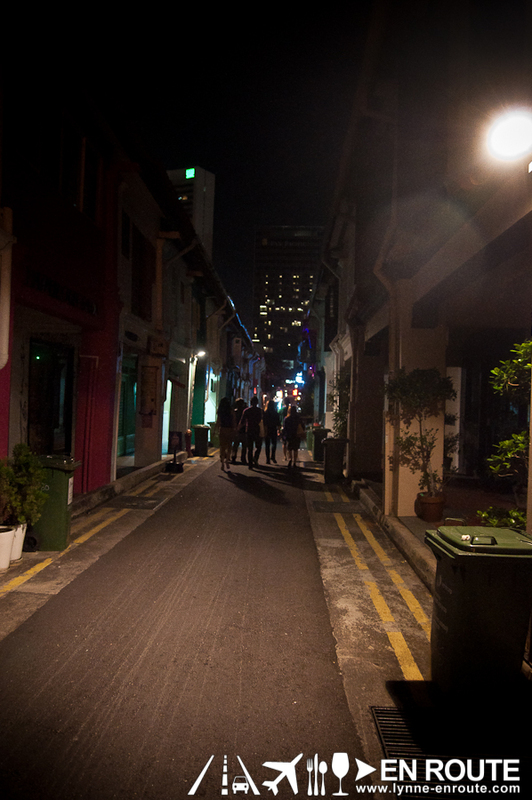 But this is Singapore, where unlit alleys strangely still feel safe for visitors of the island. Getting around Singapore while feeling the comfort and security no matter what dark crevice you end up really makes this trip more enjoyable. Entering Bar Stories and observing the whole environment is like entering a flat of a friend whose creative artistry keels towards the liking for splash and gloop paintings: Each corner feels unfinished and incoherent, but taken together tells a wondrous tale. As a matter of fact, it feels like one of those shops you may find in The Collective in Makati, Philippines, like Wingman or Offbeat Cafe. And it is a fun and exciting tale that begins with ordering a drink. 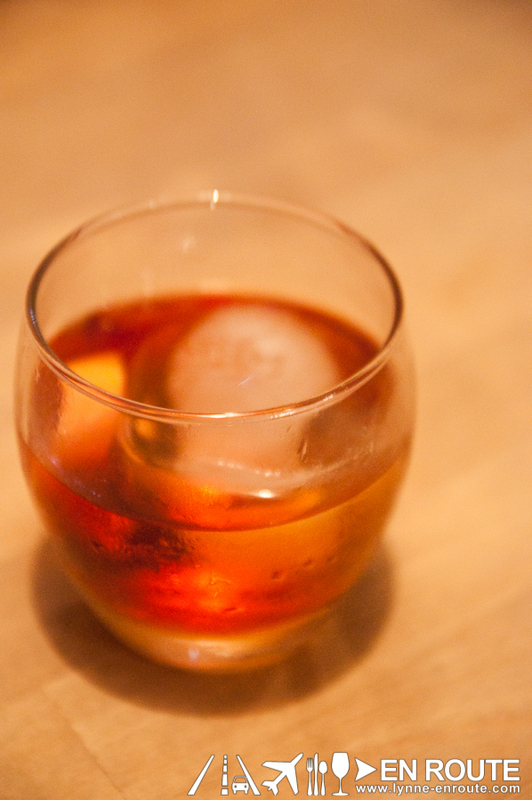 The people in Bar Stories tell you outright that they do drinks differently here. Instead of having a set menu, they will ask your current mood and you tell them what you want out of their drink. It could be a selection of various adjectives that describe a plethora of flavors: refreshing, zesty, minty, sweet, strong, bitter, effervescent, etc… The variety of drinks they can churn out will only be limited by your level of articulating your desired poison for the night. 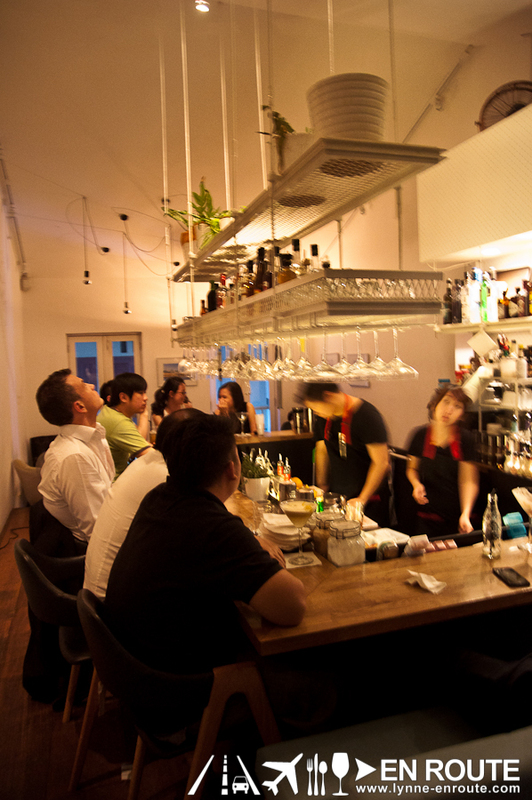 Drinks will range in prices, but it will normally be something that will fall from SG$ 20.00 to around SG$ 25.00. 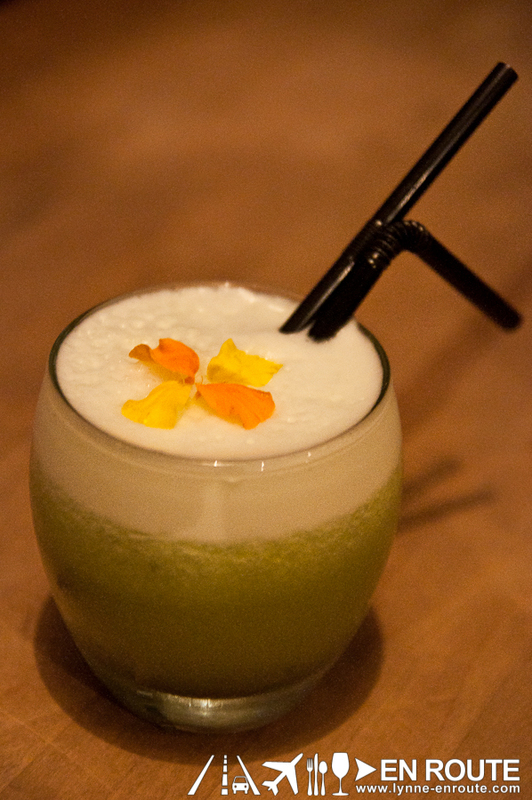 It can be as simple as sweet and refreshing, or sweet with a bit of sour and a taste of kiwi. Or another kind of sweet and refreshing with a hint of orange. 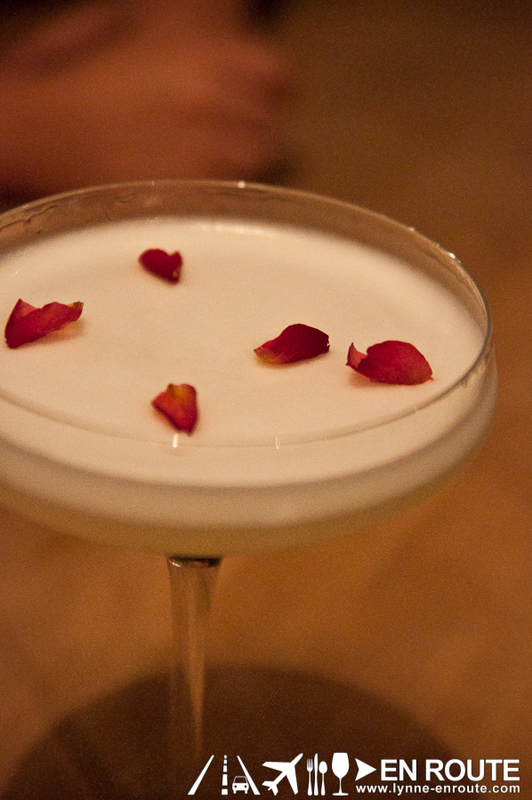 One thing observed about the sweet drinks is that they are occasionally decorated with flower petals. Edible and fresh, of course. Something more complex can be refreshing, light, zesty, but not minty. Or sour and spicy. 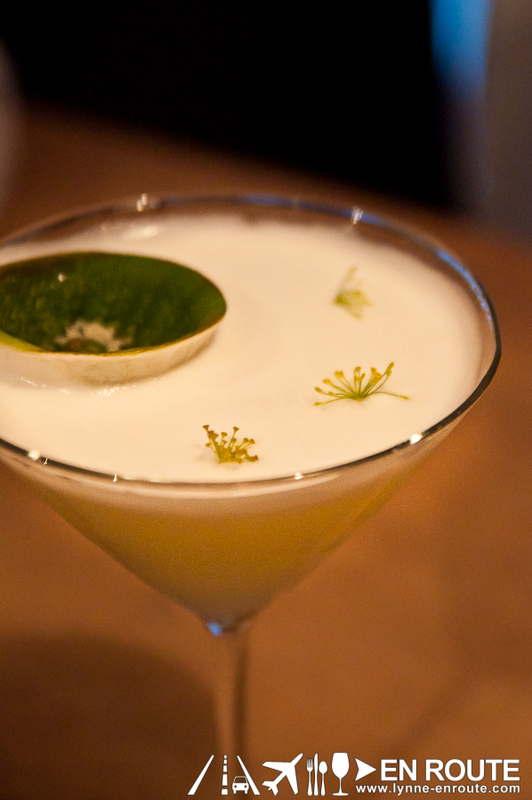 The sour and spicy combination seems to be bonded together with egg white, giving a fuller taste. 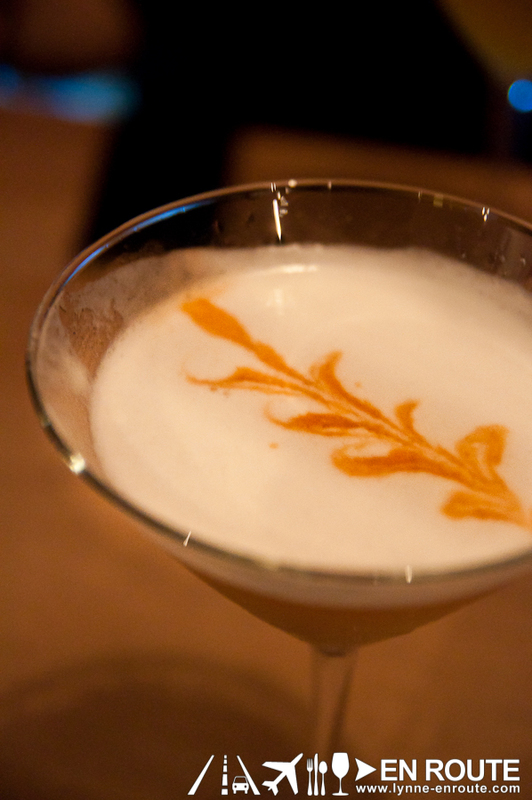 Some of the drinks are true showstoppers, either for their visual presentation or the strength. 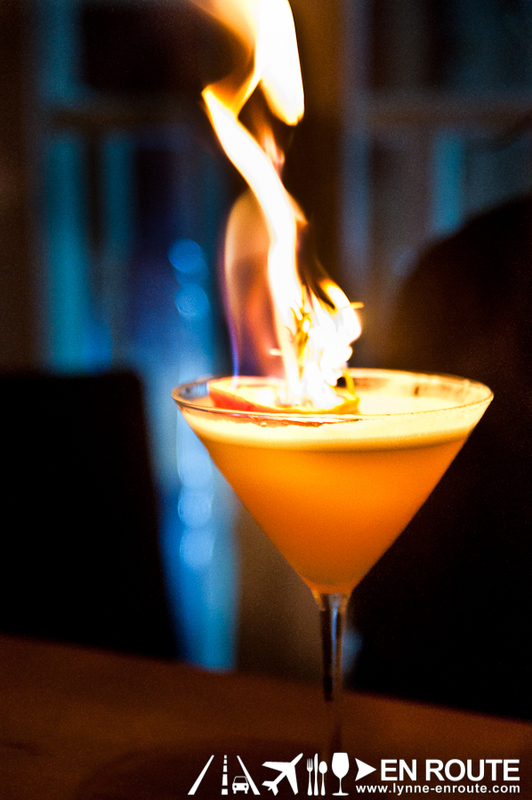 Someone ordered a zesty, orange-citrus flavored cocktail with an extra kick, and Bar Stories conjured up a cocktail with a burning piece of rosemary. 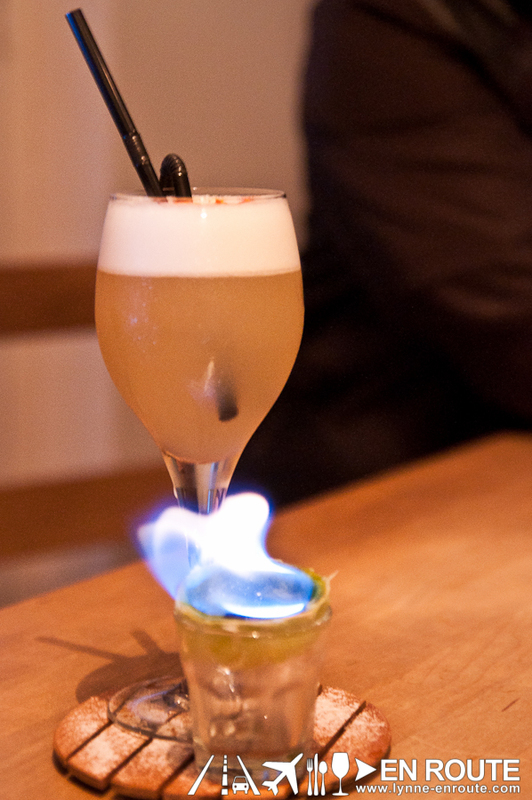 They mentioned to wait for the ash to fall into the drink to give it that earthen flavor. And there was the man that decided to tempt the bartender to give him something with a hit of whisky, bittersweet with some fizz to top it off, and add a “manly” flavor. Whatever that manly flavor was, it can sure stop you on your tracks with an initial taste of an aromatic seared orange rind with bitter gourd. 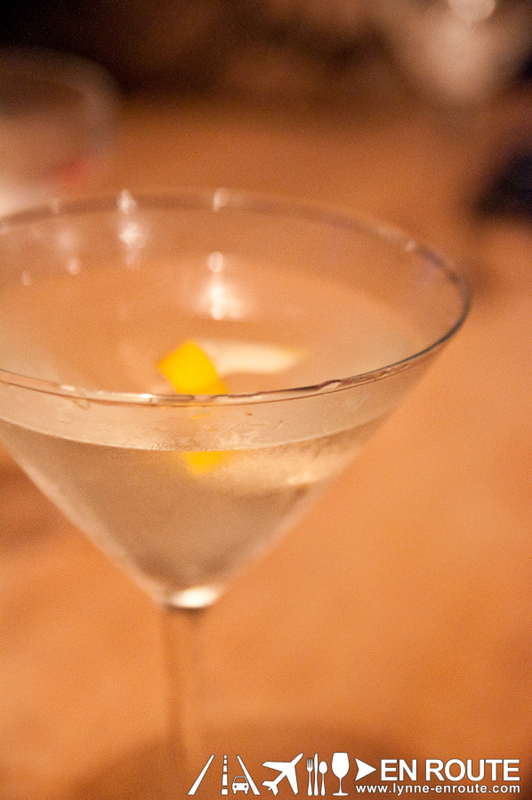 TIP: If you like your drink, make sure to write it down so that you can order it again the next time. The waiters will always describe your drink in terms of alcohol and ingedients used, so you can easily tell them to make the drink that you always want. 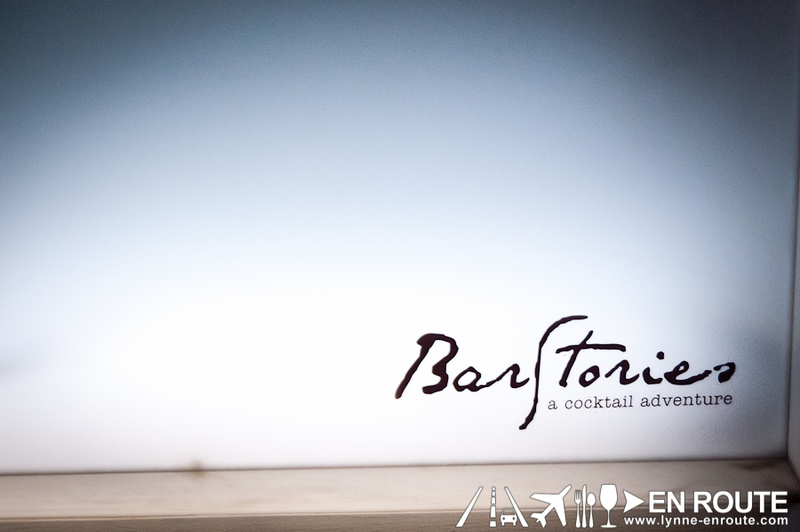 A night in Bar Stories will feel like reading one of those Choose-Your-Own Adventure books that end up with different stories to tell your friends who have been or about to visit this very special nook. It will be a night filled with new experiences that are never the same with every drink, and such tales are to be shared for sure. Take a risk. 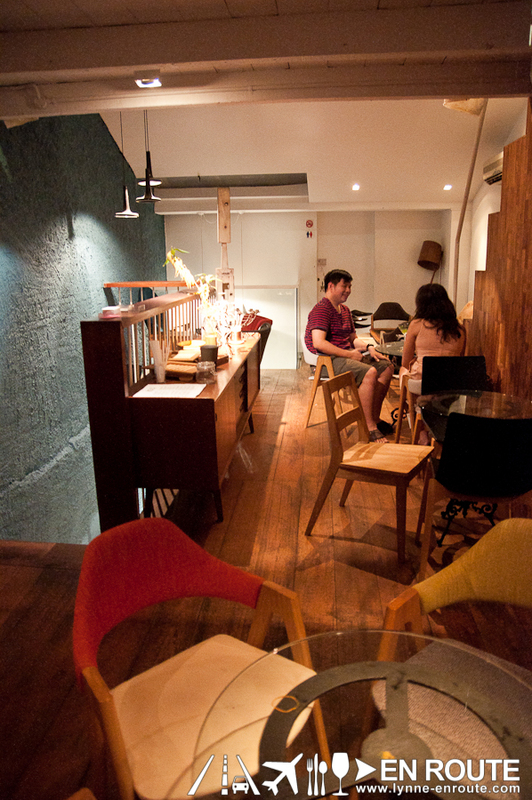 You may never know where your journey inside this bar will end up. The place and foods are superb. Like how they present everything.